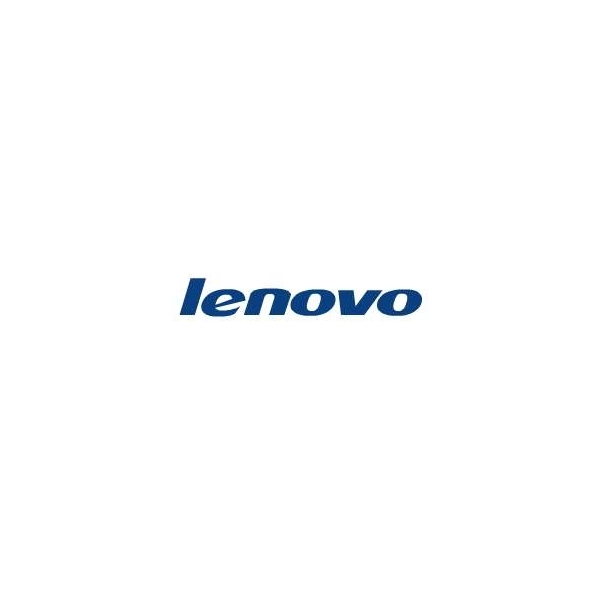 Ypatybės: • Courier Collect or Depot Service: Parts and labor repair coverage where shipping (including packaging) or delivery to the repair center is paid by Lenovo. 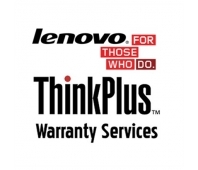 Short Description: Lenovo Warranty Services present a wide variety of break-fix warranty servcie plans for all Lenovoo machines. 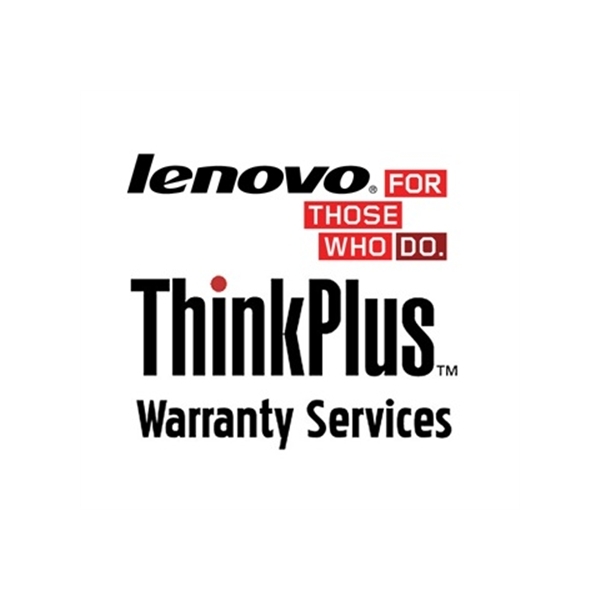 Extend service terms to match depreciation schedule or planned PC refresh cycle and upgrade to preffered service comfort level. Fixed-term, fixed-cost service solutions allowing to accurately predict equipment expenses over the term of coverage. 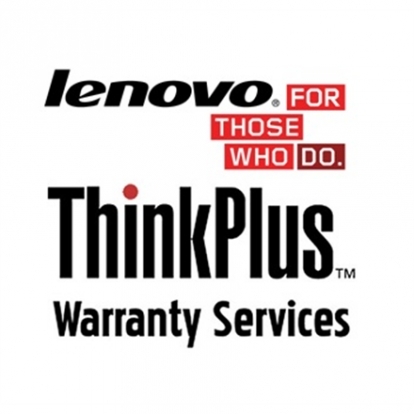 • Warranty Upgrades allow you to vary response time and level of service to match your critical support needs. Please note that response times are objectives and not guaranteed.